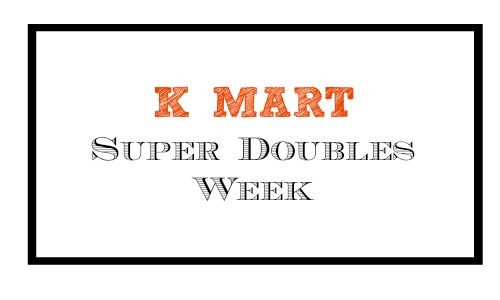 Kmart shoppers, starting next week the Kmart Super Doubles Event is back! All coupons up to (and including) $2 will be doubled and you’ll get amazing deals on grocery, pharmacy, personal care, and more! Please note that Kmart will double up to (5) $2 off coupons per customer per day, so plan your shopping trips accordingly. You must a Shop Your Way Rewards Member, but you can join here for FREE. Here are the top $2 coupons that you can use in that Kmart Super Doubles Event.